Good morning! I hope everyone is having a great week. And I hope you will play along with this month's Great Impressions Stamps challenge... polka dots and/or pastels. Love seeing all the bright colors on this cold rainy day Erin! This is so fun and cheerful, love it!! Loving these gorgeous bright colors! And fabulous use of your other layout! Love this!!! 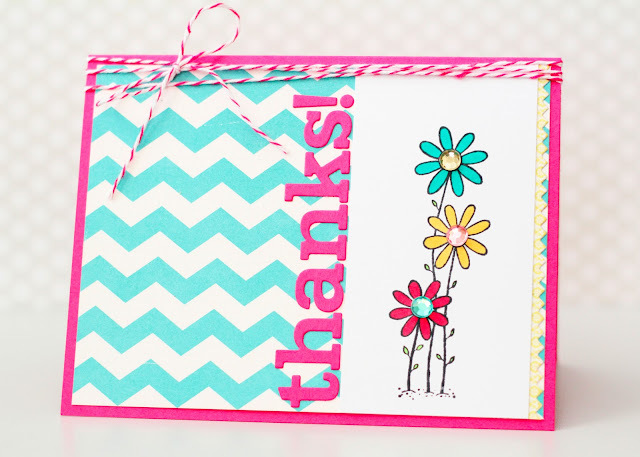 Love this bright and cheerful creation! Home is Where the Heart is!!! Welcome New Design Team Members! April Monthly Challenge and a Design Team Call! Happy Saturday and a Winner Announced!! Our April Guest Designer AND Blog Candy!